Great afternoon activity, lots of fun. 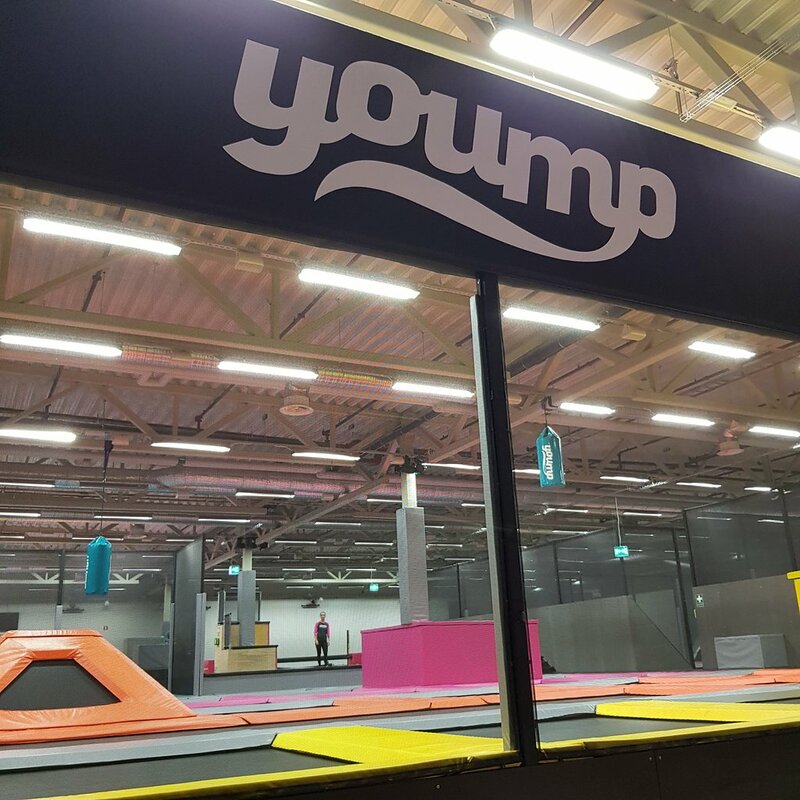 The yoump complex has multiple trampoline based activities, e.g. Dodgeball fields, basketball shootout area, "mega" trampolines with a foam pit besides them. It was very fun to try out the wall running sector. In addition there is a slackline training equipment. Get quick answers from Yoump staff and past visitors.